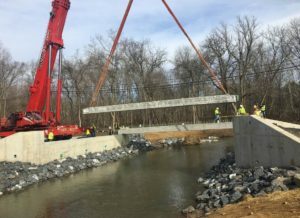 MD 180 Improvements – Brudis & Associates, Inc.
Brudis & Associates, Inc. (BAI) was responsible for the development of complete construction plans, specifications and cost estimates for the geometric improvements to MD 180/MD 351 (Ballenger Creek Pike) from Crestwood Blvd. to Structure No. 10149 in Frederick, Maryland. 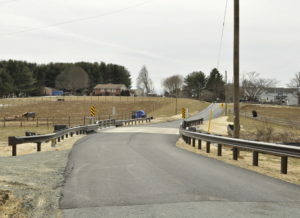 Widening and resurfacing of MD 180/MD 351 (Ballenger Creek Pike) within its limits, to provide an additional through lane on southbound MD 180/MD 351 near the ramp from MD 180/MD 350 to US 15/US 340. 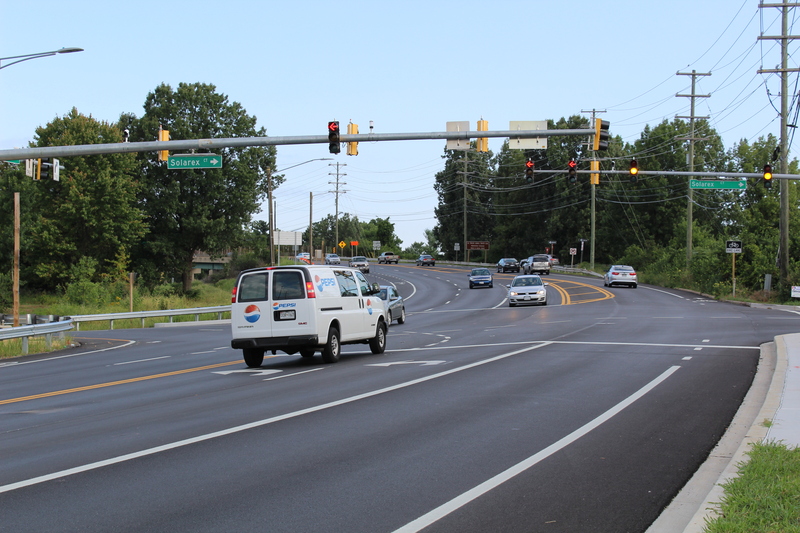 An additional left turn lane from northbound MD 180/MD 351 onto the US 15/US 340 ramp. 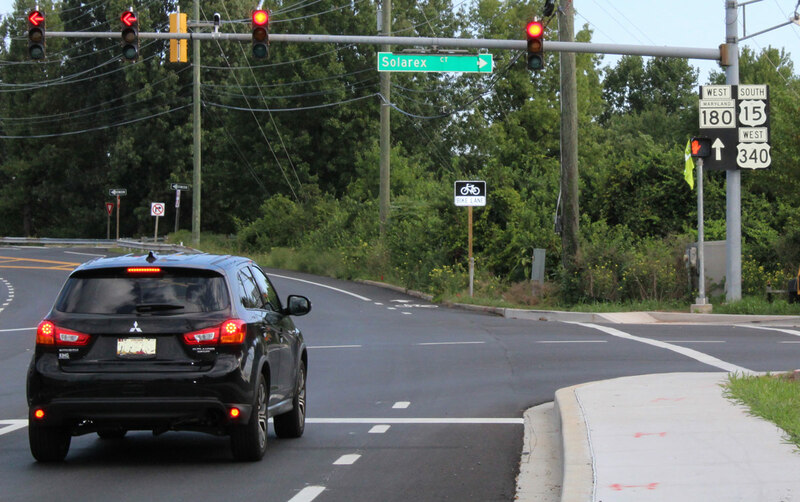 An exclusive right turn lane on westbound Solarex Court. Widening of the ramp from MD 180/MD 351 to US 15/US 340 to receive two lanes from MD 180 and Solarex Court. 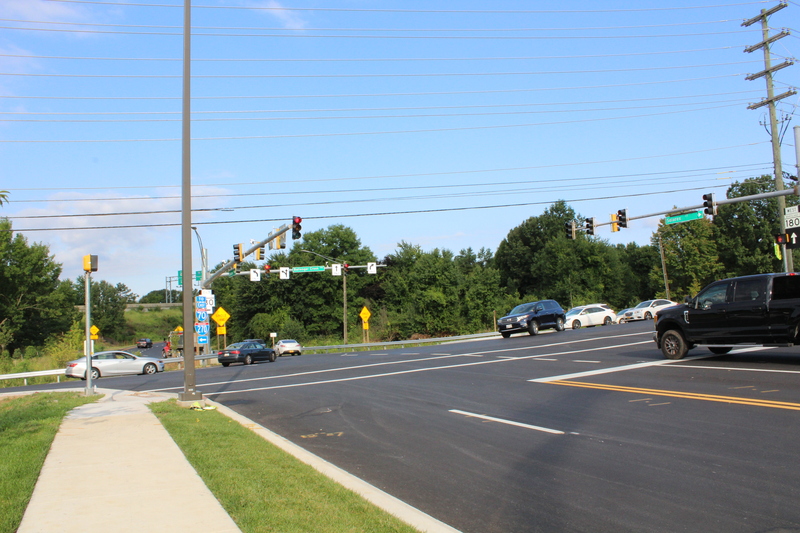 Widening along southbound MD 180/ MD 351 near the intersection with Ballenger Center Drive to provide an additional through lane. 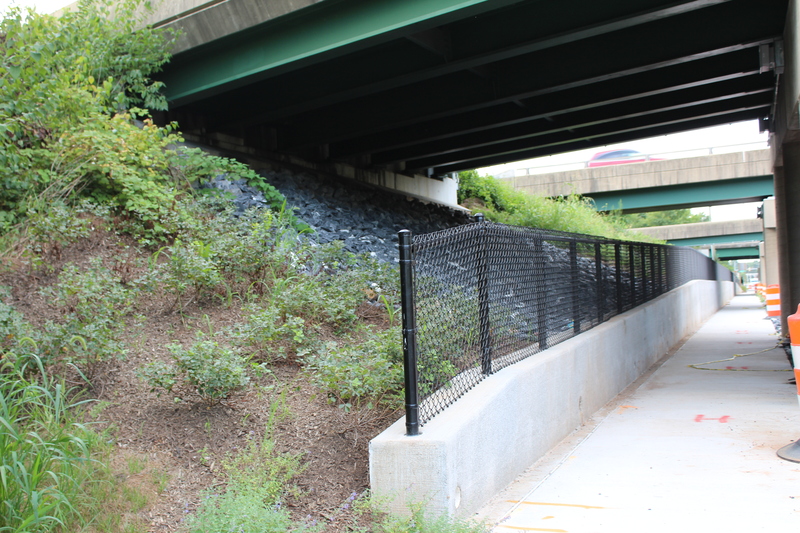 The existing travel lanes on MD 180/351 under the I-70 bridges will be restriped to provide two lanes in each direction to improve capacity. 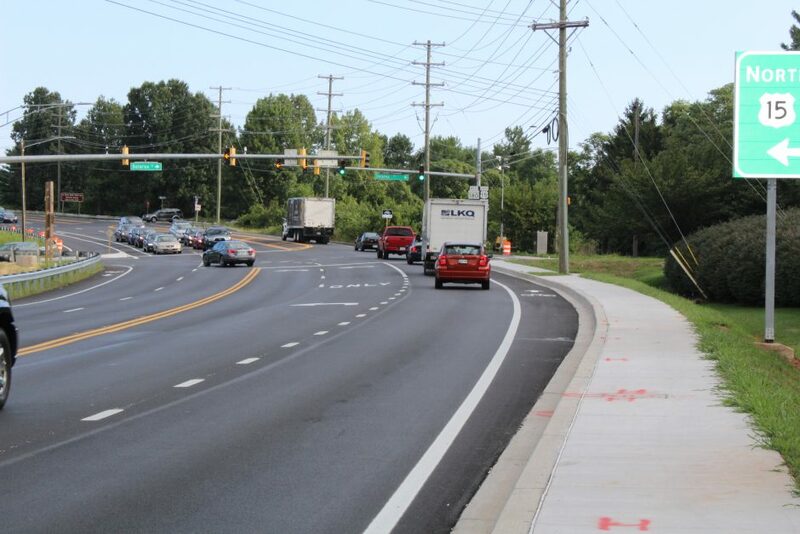 The improvements also include construction of 5’ wide sidewalk path along northbound MD 180/MD 351 from Crestwood Boulevard to Solarex Court, upgrading and/or construction of ADA ramps at intersections and driveway entrances, and reconstruction of signals at Crestwood Blvd., Ballenger Center Drive, and Solarex Court, reconfiguration of parking lot in the Medimmune property located south of Solarex Cort. 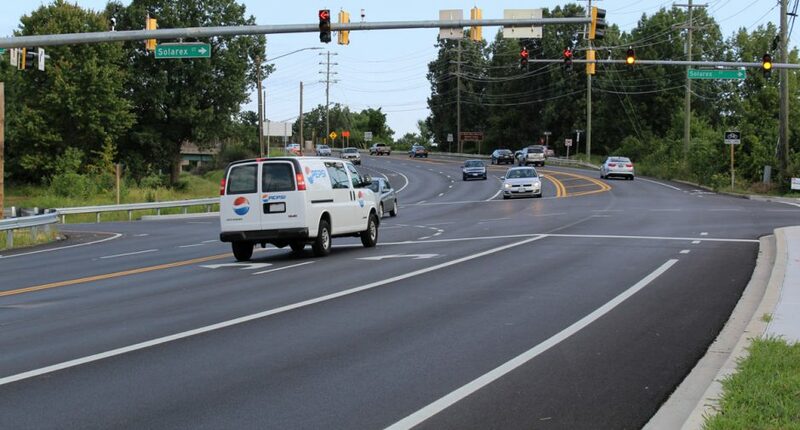 Traffic Engineering/MOT: BAI prepared traffic signal plans for the reconstruction of the signal at Solarex Court and traffic signal modification at Ballenger Center Drive. 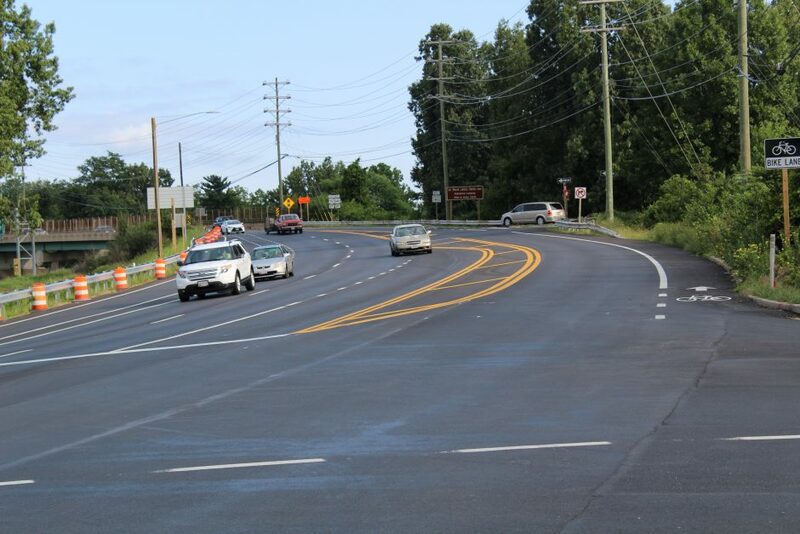 BAI prepared signing and pavement marking plans showing location and type of existing and proposed relocated signs and pavement markings along MD 351/ MD 180. BAI prepared roadway and bike path lighting plans. 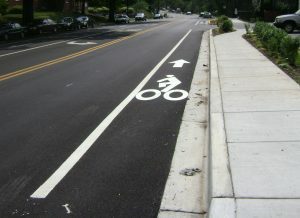 BAI prepared maintenance of traffic control plans (TCP) showing lane and/or shoulder closures and the associated signing, pavement marking, or other devices needed to control vehicular traffic during construction including temporary signing (type and size), barriers, channelizing devices, pavement markings, and shoulder/lane closures, flagperson, etc. 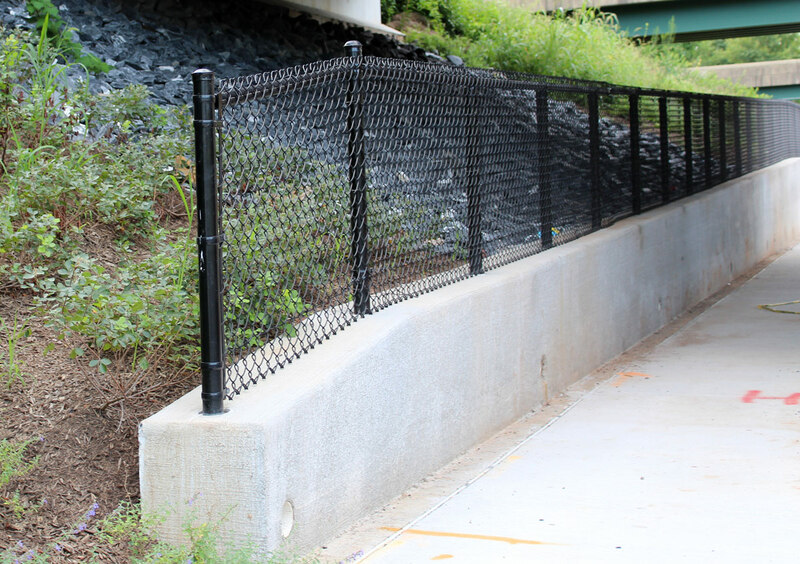 Retaining Wall: BAI’s design involved an 8-foot wide ADA compliant bicycle/pedestrian path along NB MD 351/MD180, behind the piers of four bridges on I-70 and required the construction of four (4) retaining walls to hold the slope in front of bridge abutments. 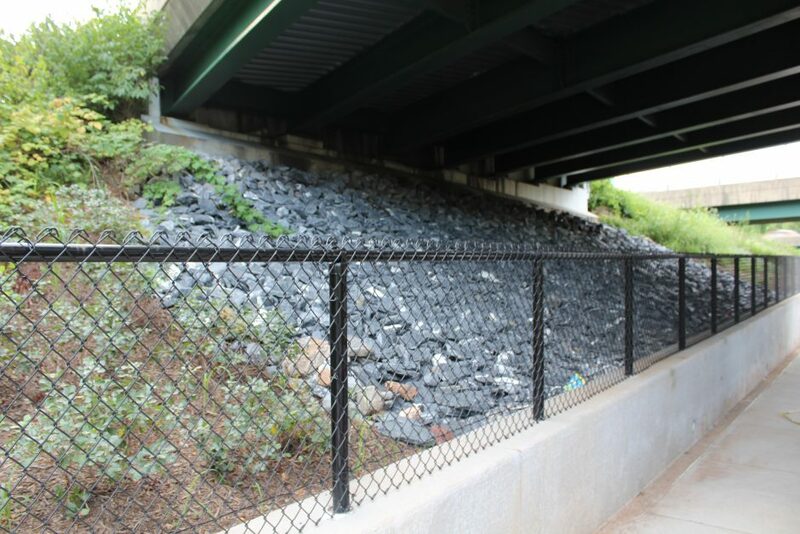 BAI developed the structural design plans that consist of general plan and elevations, sections, and standard details for the four retaining walls. Drainage, SWM and ESC: BAI prepared plans and pipe profiles for the extension/relocation of reinforced concrete pipe culverts under Solarex Court and Ballenger Center Drive near the intersection with MD MD180. 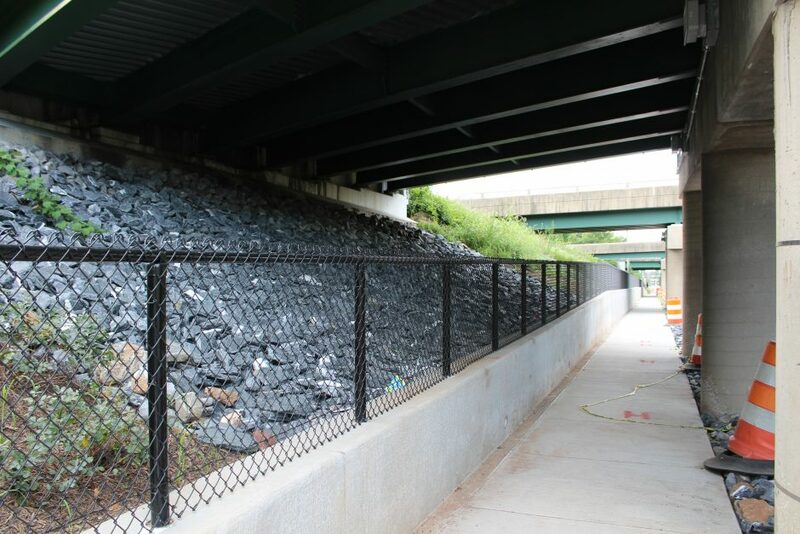 BAI designed the roadside ditches along the NB and SB MD180 to accommodate the widening and bicycle/pedestrian path to minimize flow velocities within the constraints of the project. 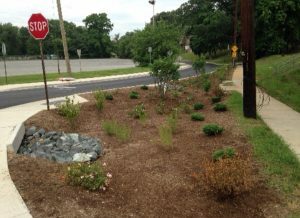 BAI’s SWM design implemented environmental site design (ESD) to the maximum extent practicable (MEP) utilizing micro-scale practices such as bio-swales and micro-bioretentions, in accordance with 2000 Maryland Stormwater Management Manual (Revised 2009).